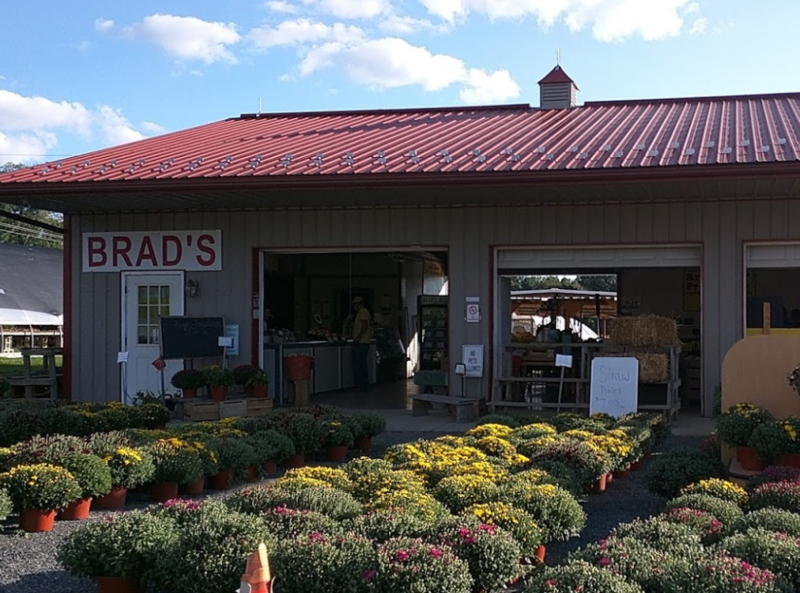 Brad’s Farm Market in Harford County, MD is a full-time farming operation raising fresh produce, beef, pork, greenhouse flowers, and grain for local Harford County and Baltimore and Cecil County communities. Each season at Brad’s offers farm market fun activities and delicious produce for you and your family to enjoy. We’re part of your community – living, working and playing here just like you. We wouldn’t offer anything but the best fresh local products to our families, and yours. Stop in to enjoy all the local goodness that we have to offer! 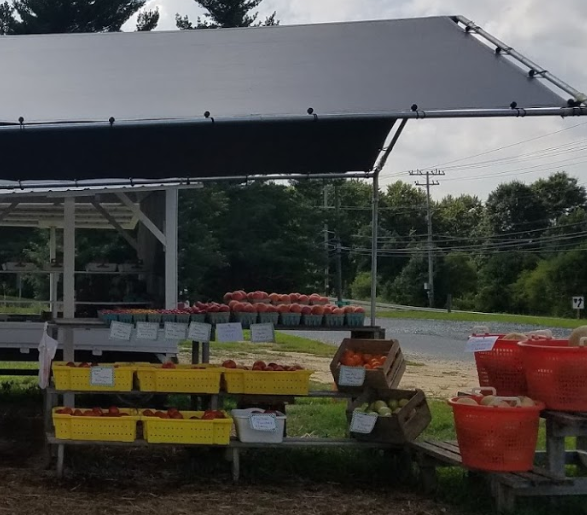 Brad’s Farm Market is a proud member of the Maryland Farm Bureau and PA Vegetable Grower’s Association. In addition to our farm, you may find our fresh, sustainable Harford County produce at the Bel Air Farmer’s Market . Registration for the 2019 CSA Season! Be sure to join our CSA to get fresh, local produce in 2019! Due to unforeseen circumstances, the Forest Hill stand will not be opening this season. Please visit us at one of our other three locations (Churchville, Bel Air, or Fountain Green) for your delicious, fresh produce.